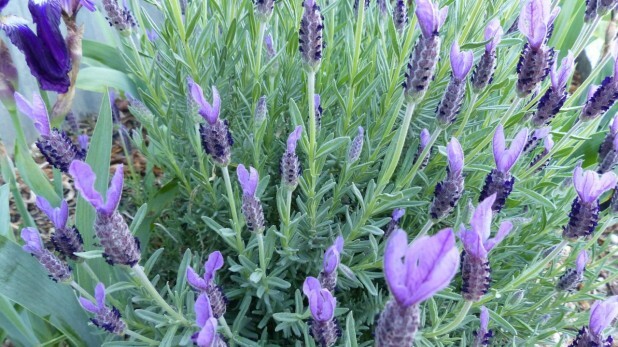 Lavender (Lavandula angustifolia) is one of the most powerful herbs of all time. The word “lavender” is derived from the Latin lavare meaning “to wash”, due to the Romans’ use of the herb in laundering – bed linen and clothes were dried over lavender bushes, which acted to scent the cloths. 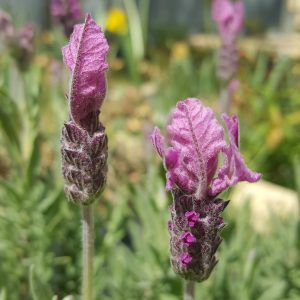 Lavender has a long list of properties for the skin including: anti-inflammatory, antimicrobial, antiseptic, astringent, cell regenerating, cleansing, detoxifying, healing and balancing sebum production. Lavender is suitable to all skin types and is safe for everyone including children and pregnant women, but is best for blemished, sensitive, oily and devitalised skin. It is also used in treating almost any skin condition including: acne, allergies, blackheads, bruises, sunburn, chapped skin, dehydration, dermatitis, eczema, inflamed skin, sagging skin, seborrhea and stretch marks. It prevents wrinkles and scarring, helps relieve skin irritations and clear acne.